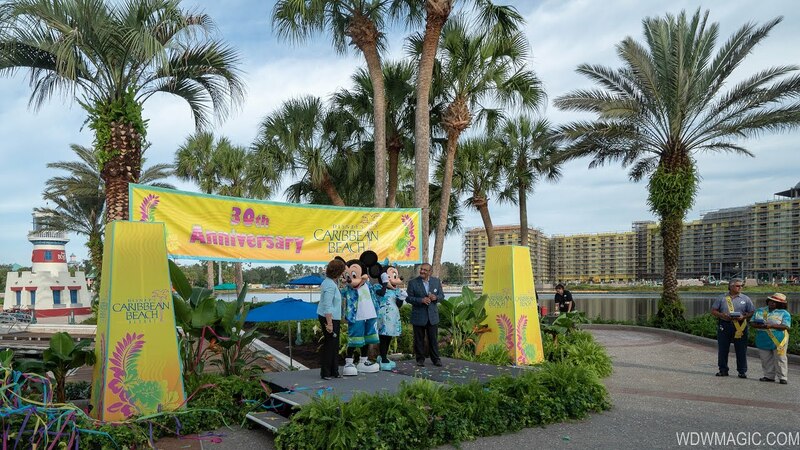 Sep 09, 2016 in "Disney's Caribbean Beach Resort"
The height test balloons are continuing to get a plenty of use at Walt Disney World, this time over Disney's Caribbean Beach Resort. WDWMAGIC Forum member RadioHost spotted these earlier today, appearing to be within the limits of the perimeter bus loop, and near to the Barbados buildings. Height test balloons are typically used by planners to determine how new construction will impact the sight lines from existing areas. 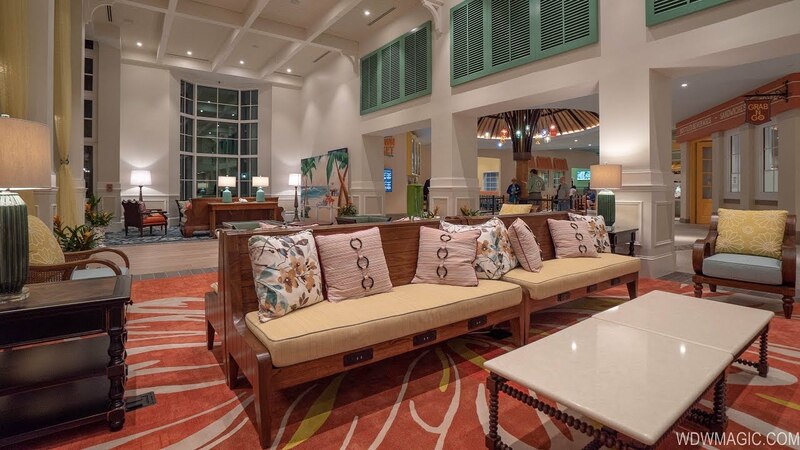 Disney's Caribbean Beach Resort has been strongly tipped to be home to a future Disney vacation Club project, although nothing has been confirmed or announced at this time.